3. 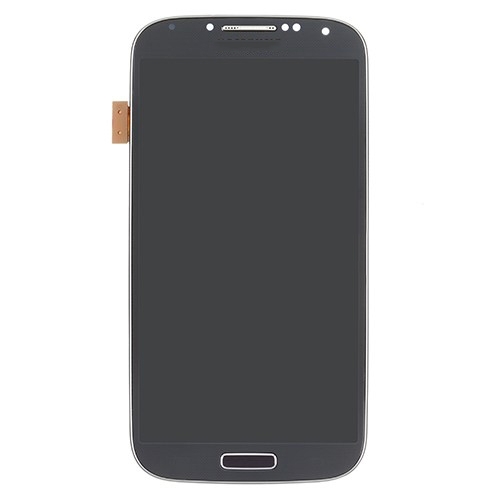 For replacing your unusable, broken or cracked LCD digitizer screen for Samsung i9505 Black. Packing Include: 1 x Black LCD Digitizer Screen with Frame for Samsung Mini i9505.